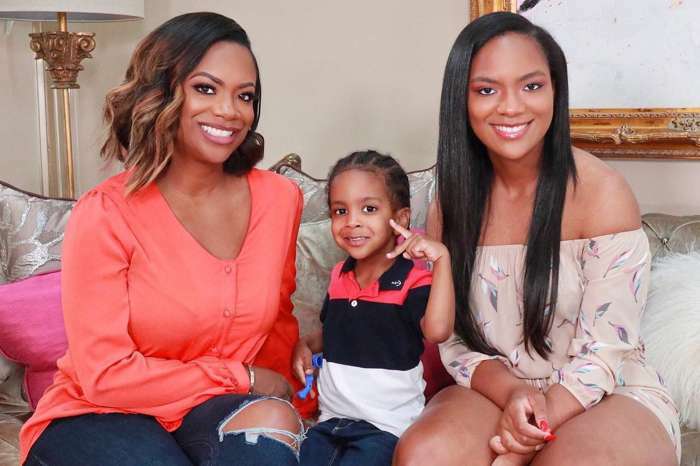 Kandi Burruss is raising her son, Ace, to be the next Michael Phelps, and this latest video proves it. 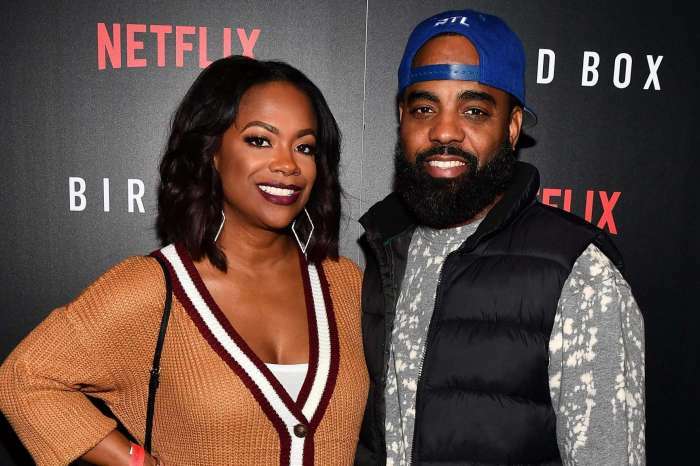 For the past months, the Real Housewives of Atlanta star has been regularly updating her fans with Instagram posts that show how great of a little swimmer Ace is. The first clip that showed Ace diving and rapidly understanding how to hold his breath underwater made the mothers that follow Burrus freak out. So much progress has been made since that first video. 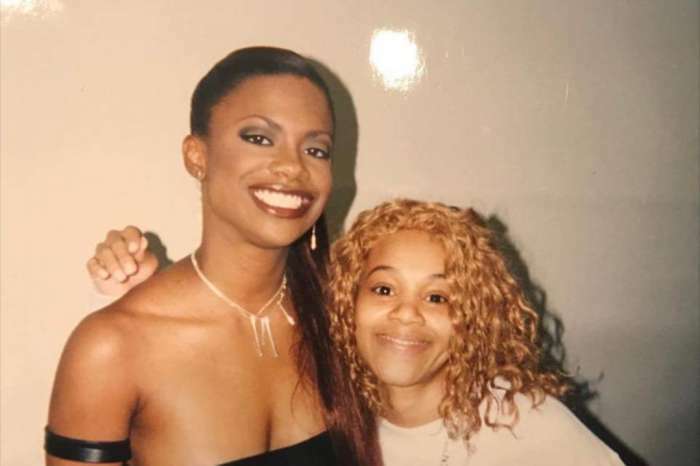 This week, the Xscape diva shared a new clip that revealed that the little boy no longer needs a swimming instructor. The adorable child in his jeans cleverly found a way to float on his back and eventually swam to the steps of the pool all by himself. People are thrilled that Ace is learning survival skills and mastering them. Ace is going to the Olympics.